Located in Takaka, 10 minutes' drive from the beach, The Rocks Chalets features air-conditioned rooms with free WiFi throughout the property. Free private parking is available on site. All rooms are fitted with a flat-screen TV, private bathroom and a fully equipped kitchenette. All units feature an outside sitting area where you can relax. For your comfort, you will find free toiletries and a hairdryer. 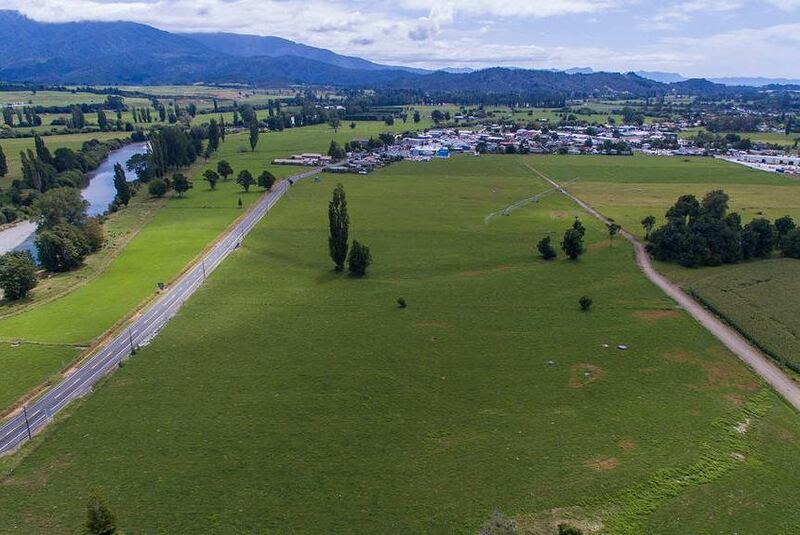 The nearest airports are Takaka Airport, 7 km away or Nelson Airport 97 km from the property. The Rocks Chalets Takaka are 2 minutes’ walk from Takaka River, and 800 m from the town. It is 55 km from Motueka.